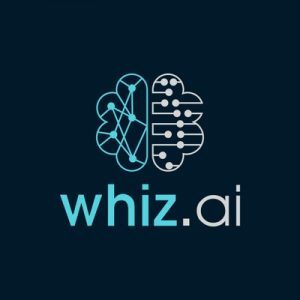 WhizAI, a New York based conversational intelligence platform for sales and marketing, raised $1.1M in seed funding. The round was led by Trigyn Technologies, Inc. (Wholly Owned Subsidiary of Trigyn Technologies Limited, a company incorporated under Indian Laws and listed on BSE and NSE), with participation from angel groups and existing investors. The company intends to use the funds to enter the Life Sciences and Financial verticals, and grow the tech team. 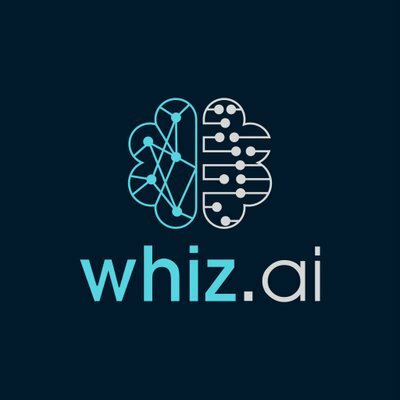 Founded in New Jersey in 2017 by seasoned entrepreneurs Rohit Vashisht, Amitabh Patil and Aaron Carlock, Whiz is a pre-trained AI-powered marketing and sales enablement platform for large enterprises in manufacturing and life sciences to increase rep productivity, institutionalize sales best practices, empower marketing with AI powered analytics, and improve adoption of existing data and applications via seamless access in natural language on desktop and mobile. The platform can be deployed within the client’s firewall, integrated with multiple data sources, as well as maintained and customized by client’s IT team. Current clients include large manufacturing and life sciences companies.